World Vision CEO Claire Rogers and chief advocate Tim Costello have urged Australians to help “drive out the darkness” in Syria as tens of thousands flee the rebel stronghold of east Aleppo. Their call is part of a global social media campaign #Candle4Syria launched by World Vision to raise awareness and funds to meet the escalating demand for food, shelter and basic medical supplies to support the evacuation of Aleppo. Reuters reported Wednesday local time that around 30,000 people had already been evacuated from Aleppo, including all of the wounded and sick in critical condition. Final evacuations are set to take place as Syrian President Bashar al-Assad’s government moves closer to recapturing the stronghold. Costello said it was important the world showed Syrians that they have not been forgotten despite the horrific violence many have had to endure. 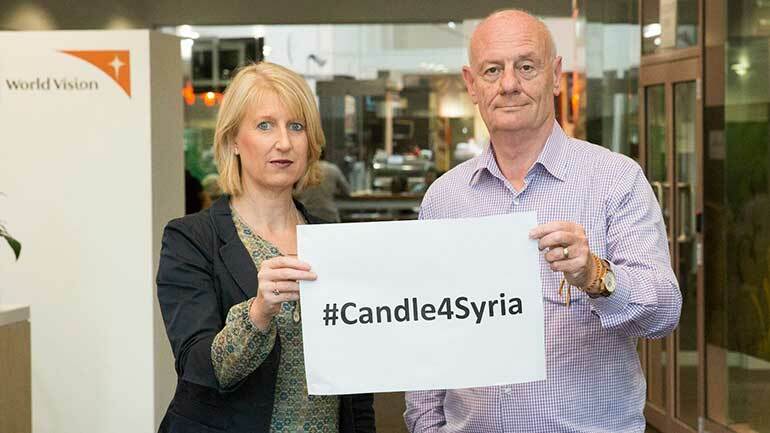 The organisation said people can express solidarity by placing a burning candle in their window, and posting a photo on social media with the hashtag # Candle4Syria, or by donating to their Syria Appeal. “We’re delivering clean water and sanitation services, supporting health clinics and hospitals, and providing spaces for women and young children to seek refuge and receive support,” Costello said. He said in addition to supporting relief efforts, everyone have a collective responsibility to turn “outrage into action”. “We need to send a clear message to our political leaders that, at this decisive moment, history will judge us – and those with the power for change must step up to alter the course of this conflict,” he said. The Australian Council for International Development (ACFID), which represents the country’s international aid organisations, provided a list of other Syria appeals for Australians to support. 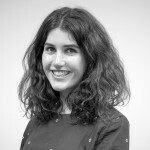 “The ACFID members listed… are working in Syria, Jordan, Lebanon, Iraq, Turkey, Egypt, Greece, Serbia and Croatia, either directly or through partners, providing emergency food and water, hygiene kits, blankets, and health and protection services,” ACFID said.